Your family will be a family’s guest. 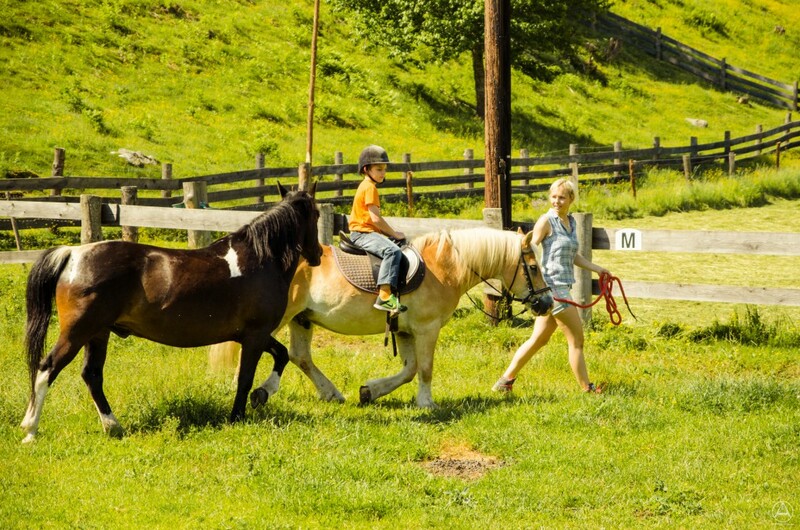 In a relaxed, rural atmosphere, where lots of adventures are waiting to be discovered by the children, the parents will find relaxation through the refreshing country air, outstanding food and tranquillity in the mountains. 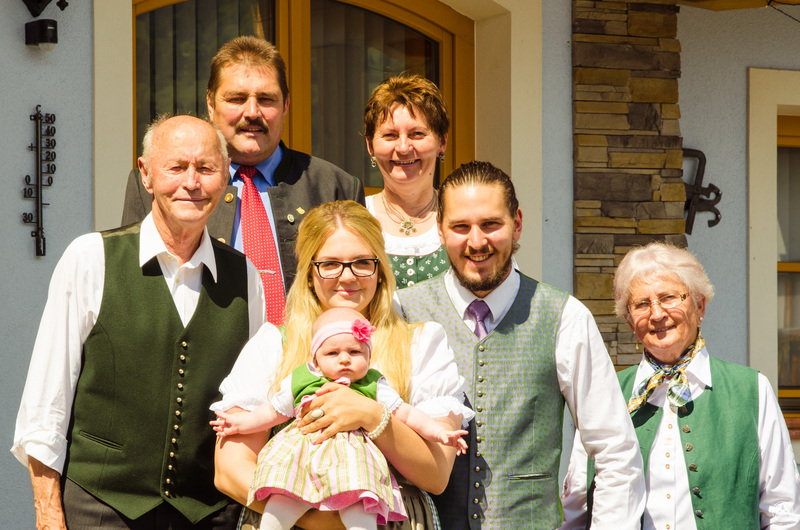 The Zechnerhof is a guesthouse where tradition has been cultivated for generations. 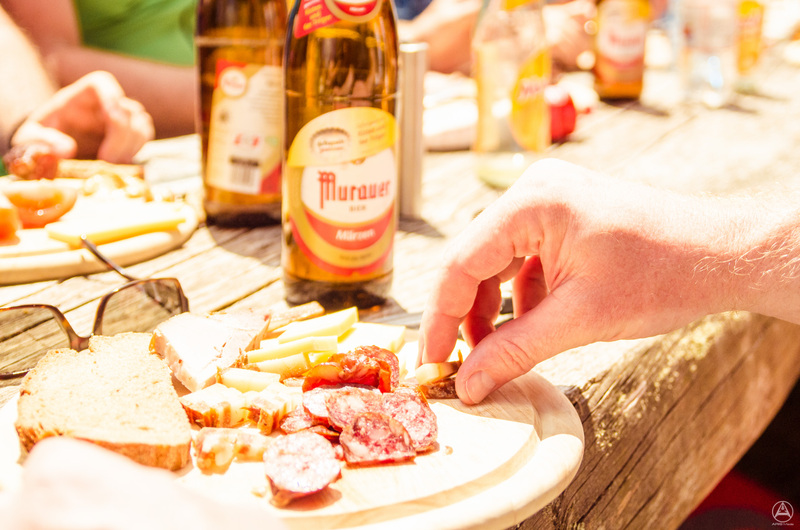 The Glanzer Family knows what the heart of a holidaymaker desires. 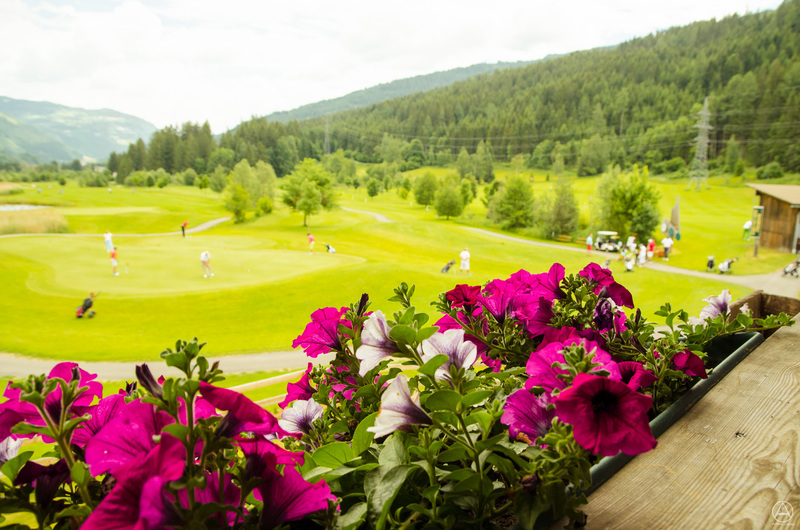 Good, local cuisine, comfy rooms and the beauty of the district Murau with its wide range of leisure opportunities all ensure that you take home unforgettable holiday memories. 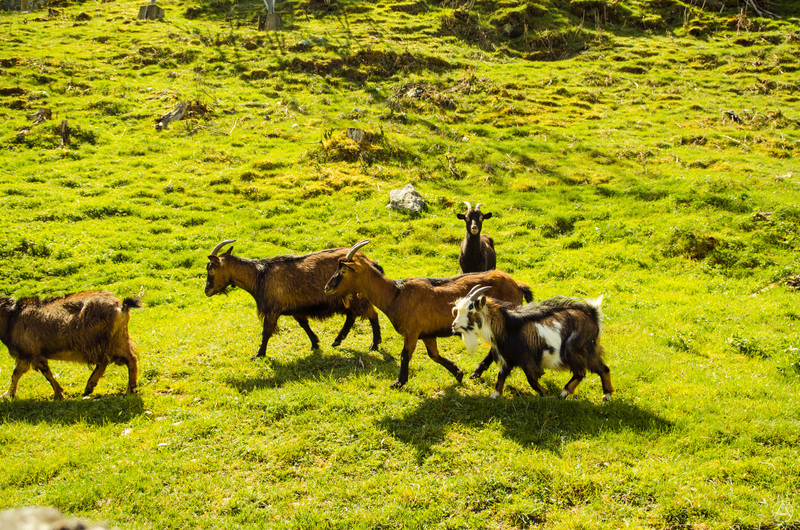 Browse through our website and find appealing ideas for your farm holiday, which offers you an escape from busy city life. 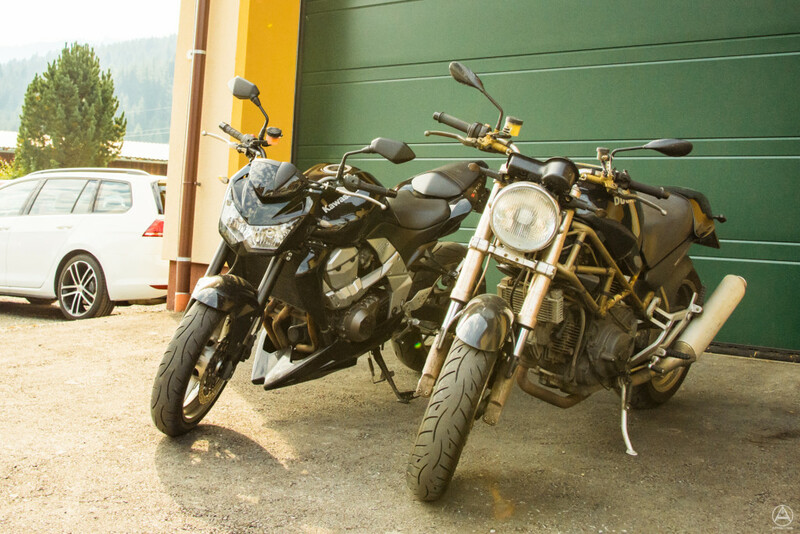 Park your Bike safely in our Garage. 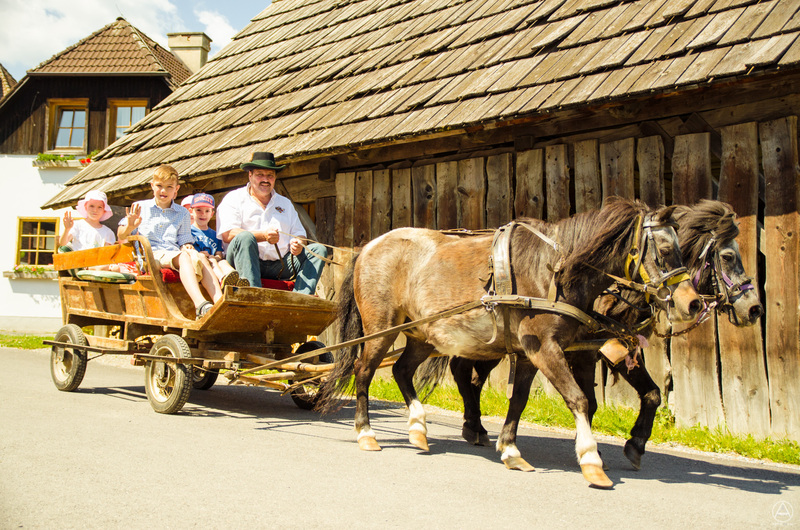 An adventure for the little ones - a carriage ride around the area of St. Georgen am Kreischberg. 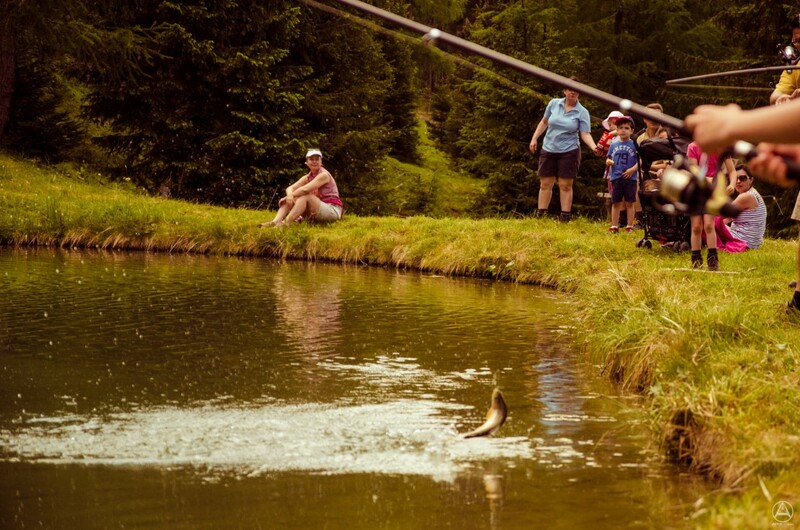 From the novice up to the pro, at the Zechnerhof everybody finds what they are looking for. 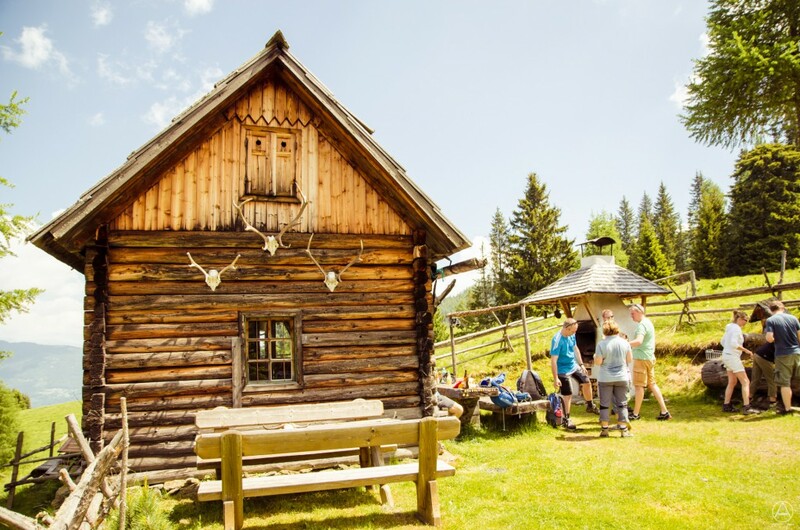 A special highlight is certainly the trail ride to the Zechnerhütte, an alpine cabin located 1.500 metres above sea level. 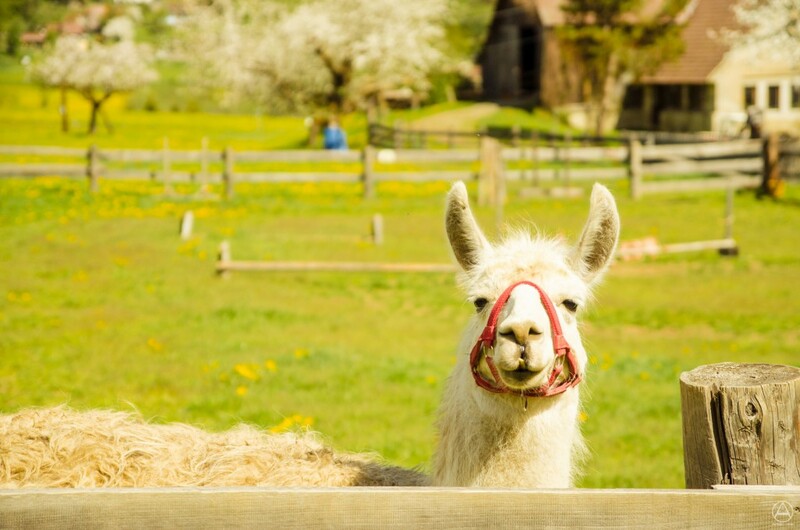 Bunnies, ponies, sheep, dwarf goats, cats and many more animals invite you to observe, pet and feed them. 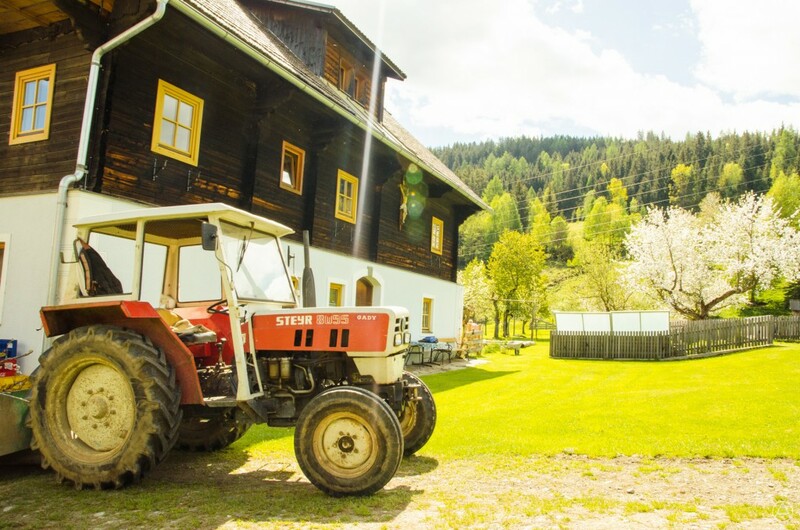 Helping in the cot, hitching a ride with the tractor or visiting the cows on the alpine pastures…explore and witness the life on a farm. 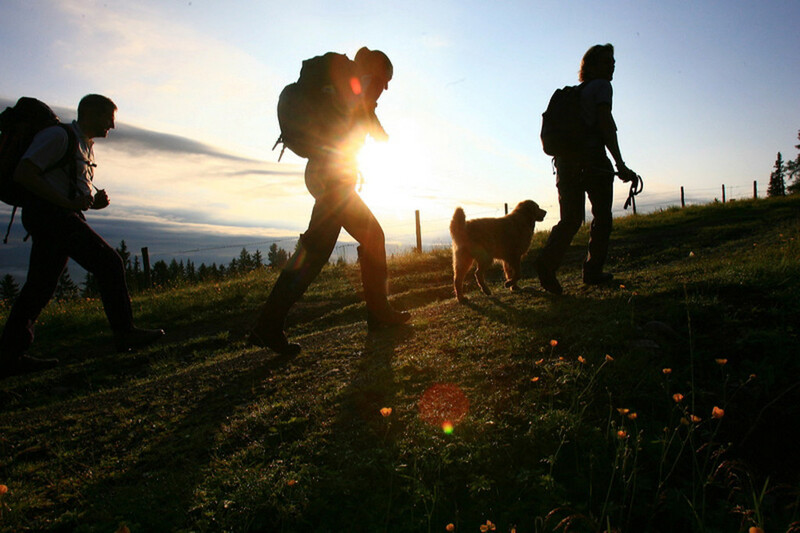 Numerous hiking trails in the Murau-Kreischberg region lead you “back to nature”. 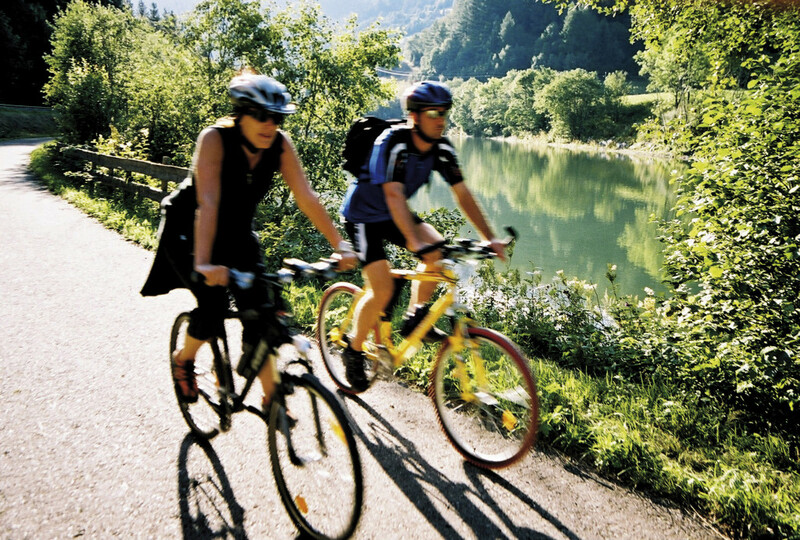 There will be no shortage of sport, when you are cycling alongside the Mur or riding on mountain bike trails. 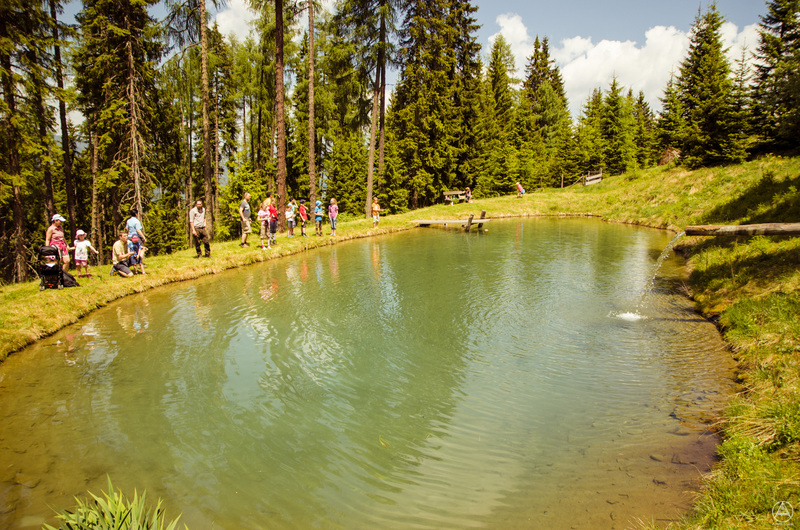 Patience and insistency are well worth it, when it comes to fishing in the pond at the Zechnerhütte and may cause a moment of happiness, if you make a catch. 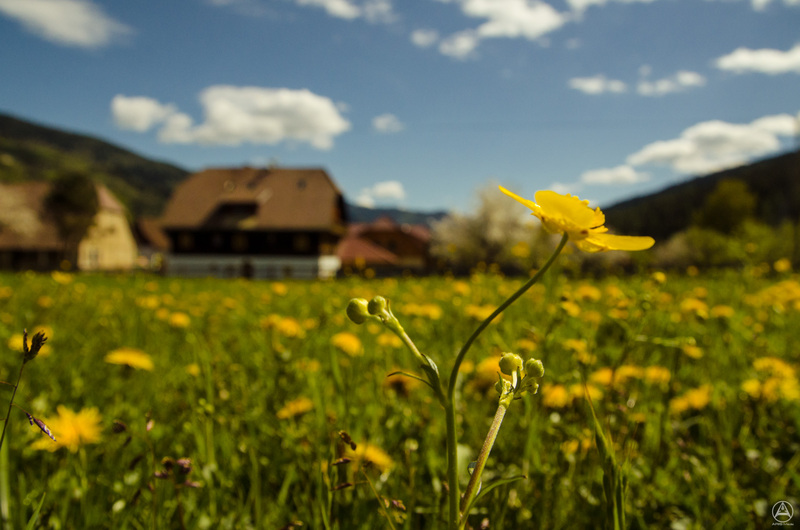 After a hike to the alpine cabin owned by the Glanzer family, a reward of homemade products will be provided for the guests. 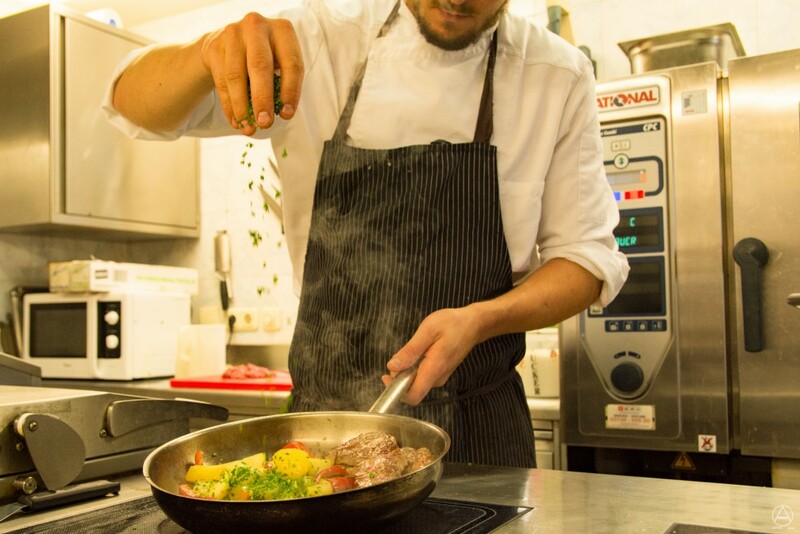 Head chef Gernot takes great care of his guests, offering culinary delicacies and inviting them to indulge and enjoy. 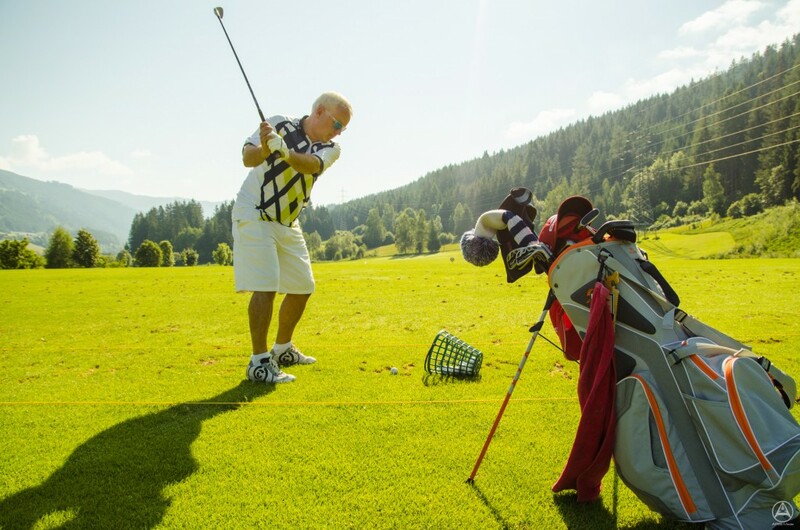 Next to the Zechnerhof an 18-hole golf course is located in a beautiful atmosphere. 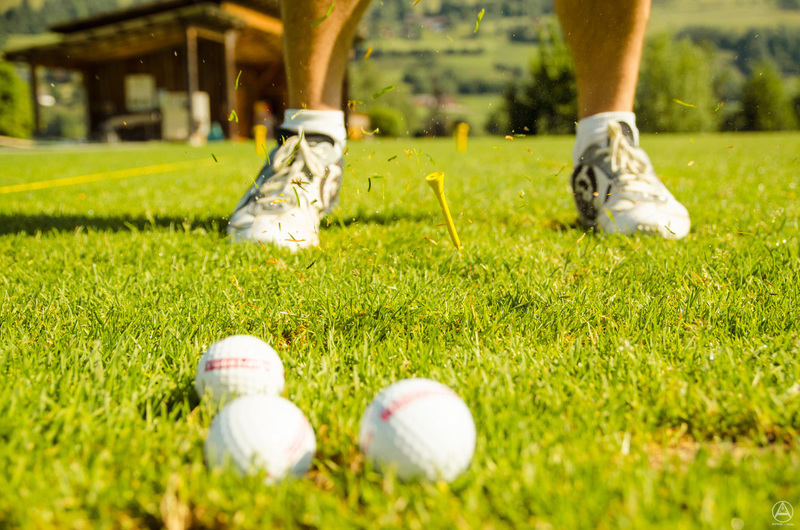 Have a good round! 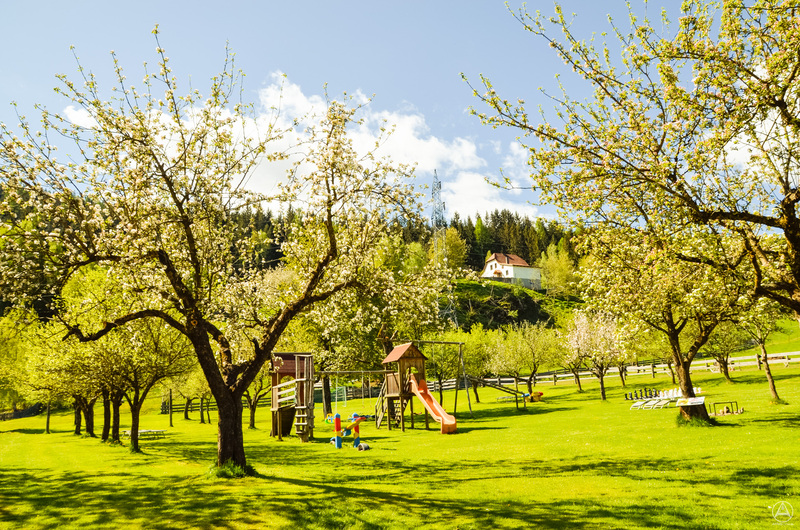 Experience a relaxation holiday with a sauna, a sunbathing lawn and the tranquillity at the Zechnerhof, which all add to your feeling of well-being. 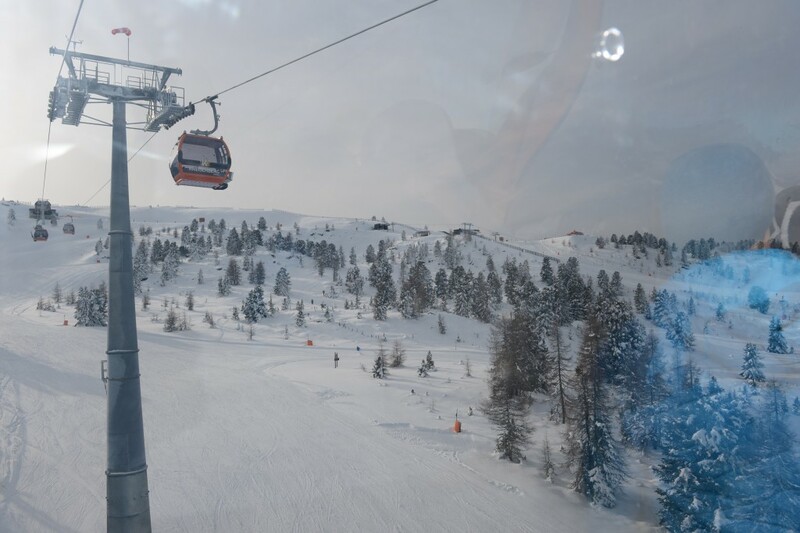 The World Championship Mountain is only 1, 5 km away from the Zechnerhof and offers its winter guests unlimited pleasure on the slopes. 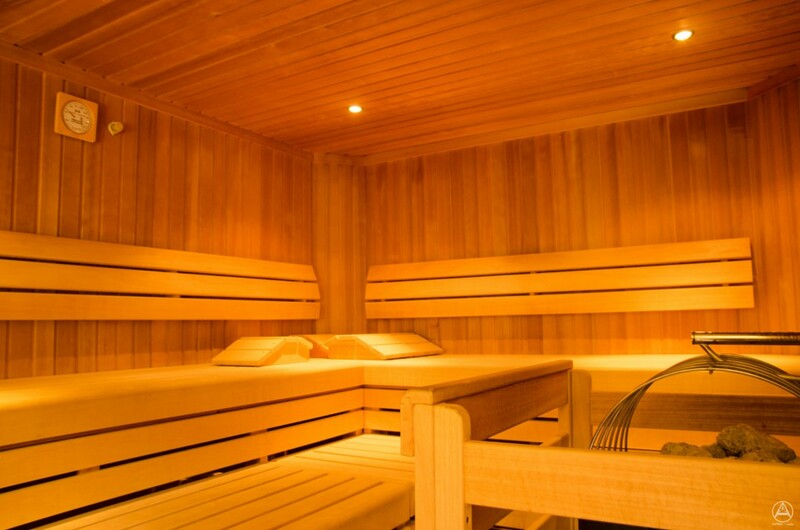 Take a break and unwind on the mountain...the most effective way to relax from the daily hustle and bustle.